BandMix, the popular musician classifieds network, is proud to announce the release of bandmix.com.au, an exclusive place for Australian musicians and bands to connect. While there are other forums and sites for musicians to post their needs on, BandMix takes it a step further. Musicians can join BandMix for free with the ability to upload audio samples, pictures, video and more to showcase their talents. 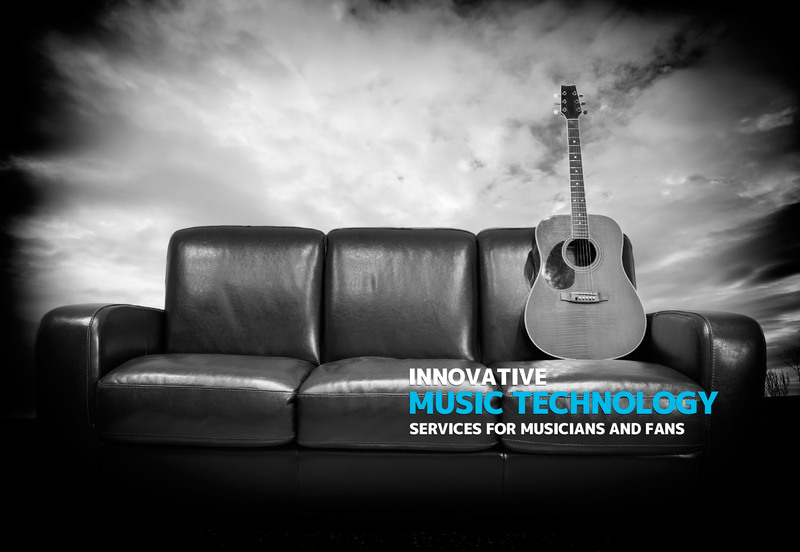 Premier members are offered additional services such as the ability to contact any musician on the network, create a “digital audition” that automatically emails all potential candidates with the click of a mouse, and more. While bandmix.com.au is relatively new, users are joining the musician classifieds site at a rapid pace that will ultimately provide a local musician & band network in the tens of thousands. Formed by musicians in 2003, BandMix is owned and managed by Echo Media, Inc, a leader in online musician services. The company estimates BandMix is responsible for matching hundreds of thousands of musicians with each other since 2003.